You might not need to go to the gym anymore, so you'd no longer be supporting that local small business/community centre/nationwide chain. If you used your cargo bike for many of the trips you would have taken by car, then you'll have the headache of deciding what to do with all the money you're saving. Biking to get groceries or supplies at the hardware store instead of driving means you'd be putting less money into the struggling petroleum industry that benefits us all so much. 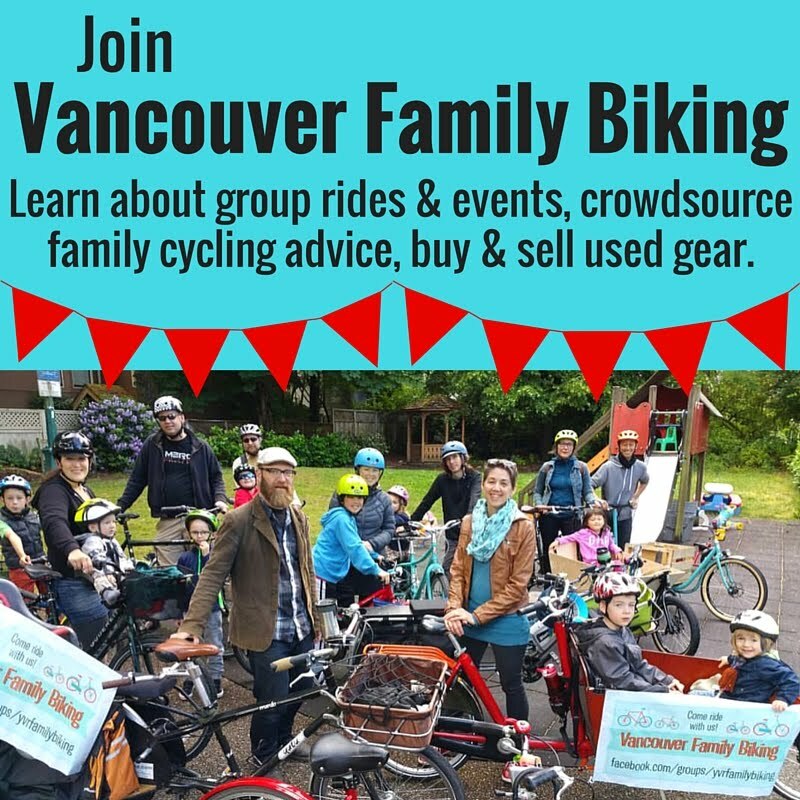 The extra exercise from cargo biking might cause you to drop a size, requiring you to get newer, better fitting clothing. If everyone used cargo bikes often, rather than driving, the reduced air pollution would decrease the number of people admitted to hospital, meaning those poor doctors would have less work. Because you can usually park your bike much closer to the door of your destination, you would no longer be getting the exercise benefits of that walk halfway across the parking lot. Using a cargo bike rather than a car might mean you'd do the maintenance yourself, which means you'd get your hands dirty. Also, you'd be saving a lot of money, compared to the cost of a car mechanic--see #2. Since cargo bikes are so affordable compared to owning & operating a car, you'd probably be very tempted to buy more than one. You don't need more fresh air or exercise. If everyone got a cargo bike, they'll just be commonplace & my family won't get so much attention when we go out. Can you add any other reasons why getting a cargo bike would be a terrible idea? Share them in the comments below! If you use the cargo bike to take kids to school then the local bus/subway/tram/metro/train will go bust causing thosands more to use their cars to get to work increasing global warming which will melt more ice which will flood Florida and the world will end as Jebb Bush will be out of work. And it will all be your fault! Community involvement is totally the worst. You're right! You might get arrested picking your kids up by bicycle. Trailer w/hitch gives more flexibility (re kids AND cargo). I'm not against trailers--that's what we started with for kid carrying. They're relatively cheap & if you don't want to get a whole other bicycle, they'll work. But they just can't handle the kind of load a cargo bike can, usually. Ours definitely didn't hold the whole family like our Yuba can. Thanks for commenting! I think the OP was talking about kids in the box, groceries in the trailer. And maybe an electric assist to get all of that over the hill (whichever hill that happens to be). True. With a bakfiets that would make sense. Our longtail carries the kids on the rack & the groceries in the front basket & giant panniers, so I've never wanted to add a trailer on too. A Costco run & two kids is enough weight! Dear, I will translate your horrible speech to French, because i know a couple of friend doing like you ! I will reply the translation here (or the link to FB post).. Greatings. Hi Lisa! 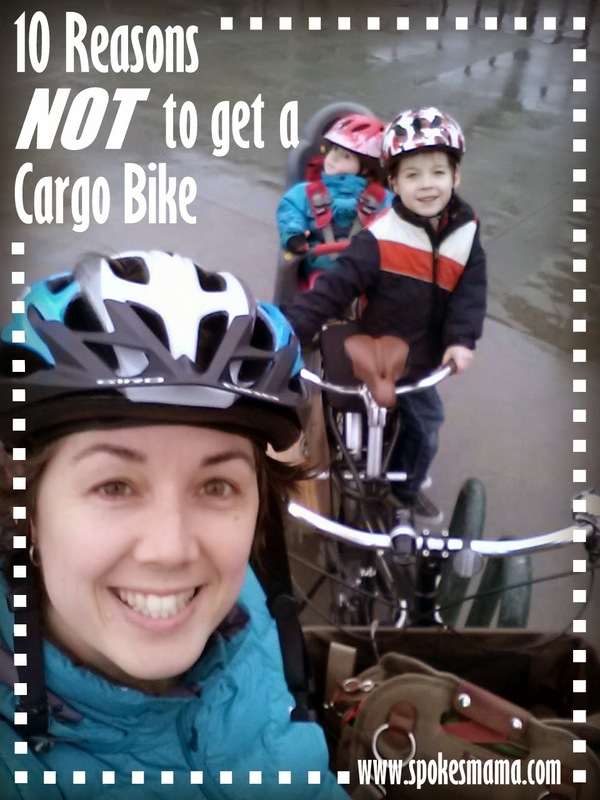 Thanks your cargo bike blog publishing. I added it to my favorites blog site list and will be checking back soon. Please check out my site as well and let me know what you think.